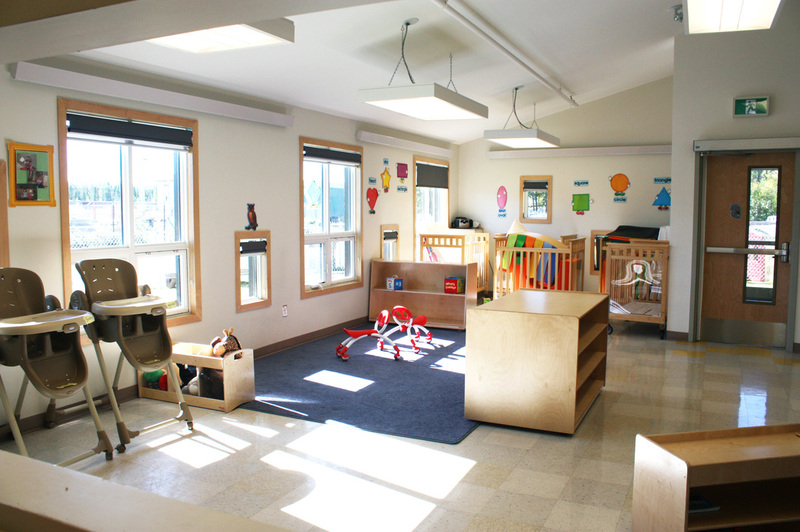 Early childhood education is part of sustainable development. 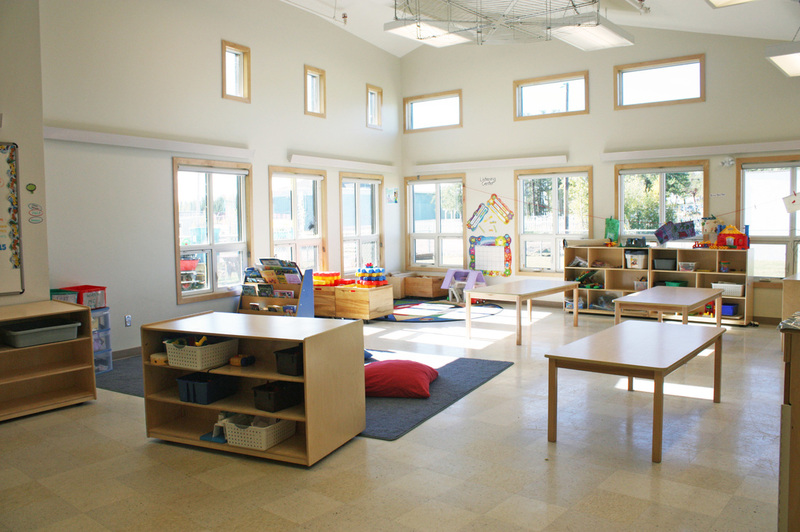 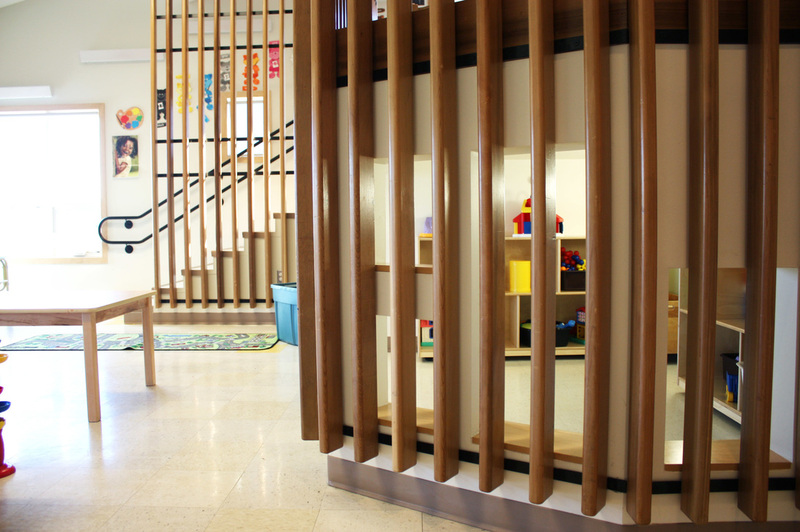 In the expanding Town of Gillam Manitoba, a new child care facility was a much needed community space. 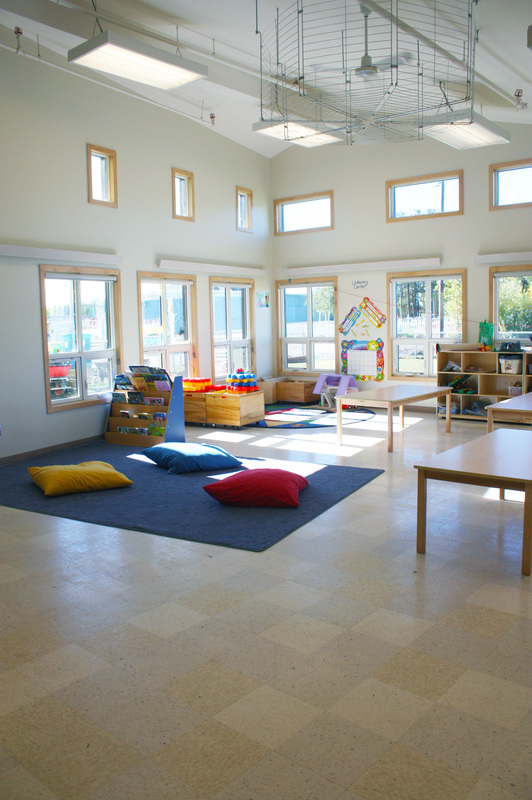 The philosophy of the new centre is to provide opportunities for children to make meaningful connections with nature, language, and culture in a nurturing, secure and supportive environment. 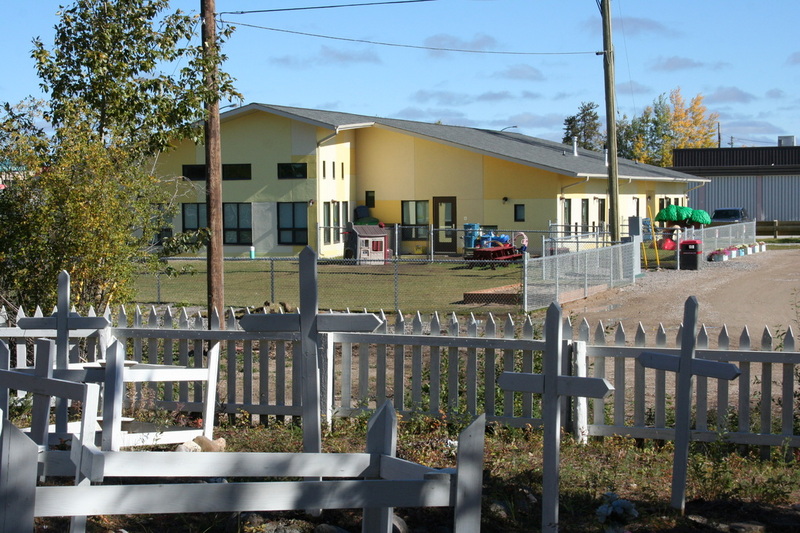 The child care centre responds to the conditions of a northern climate and the unique needs of Gillam children and their caregivers. 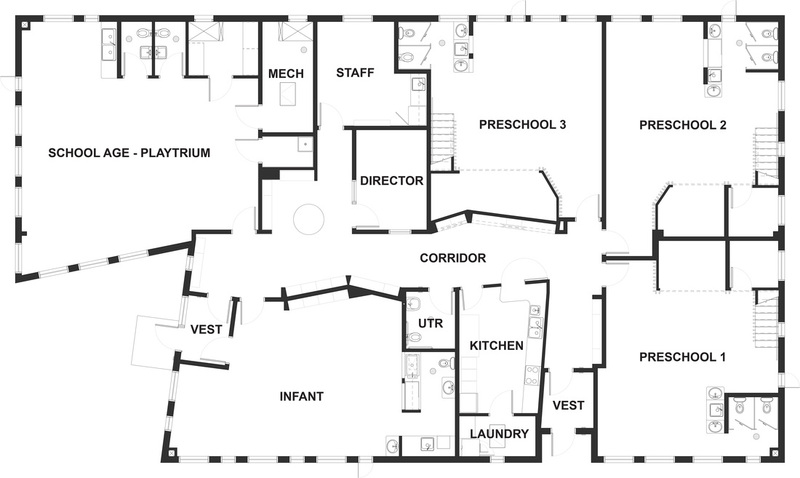 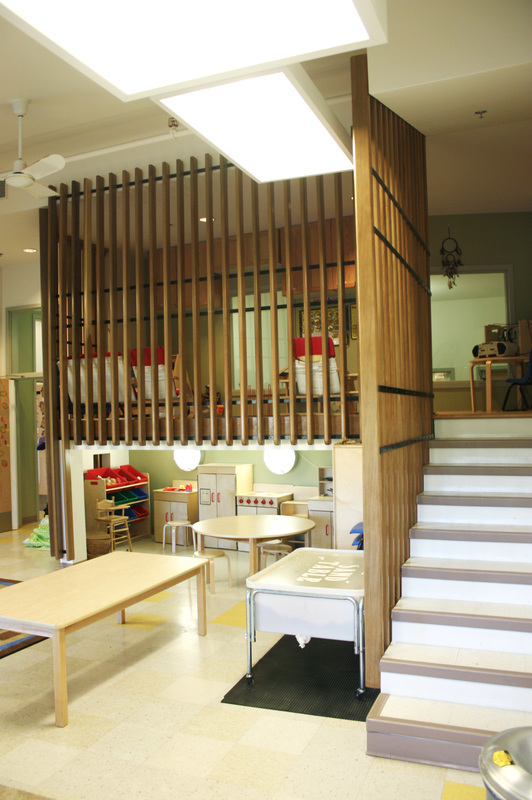 Design concepts include abundant natural light, a gross motor playtrium, and multiple loft spaces.